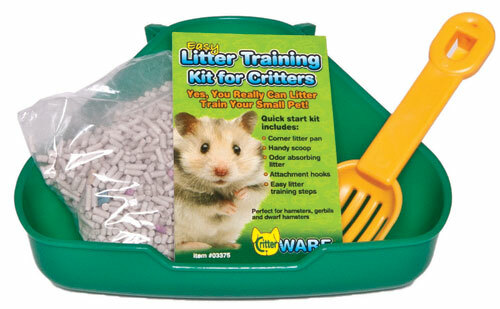 Critter Potty & Dustbath Kit by Ware Pet. is a versatile item that can be used for litter training or as a dust bath to promote soft healthy fur. 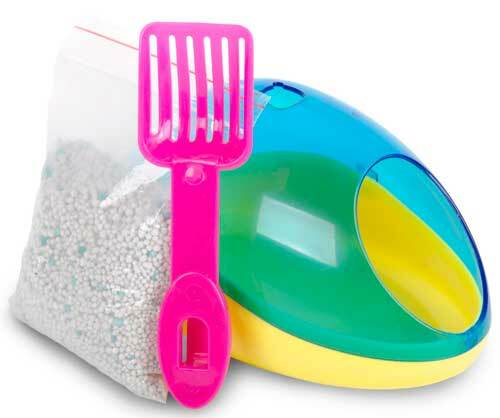 Includes the critter potty, one sample each of critter litter and bathing dust, and a handy scoop. Snaps apart for easy cleaning.